I made this stock to go with the mushroom barley stew with stout but it’s good enough to just drink as a soup on a cold winter’s day. 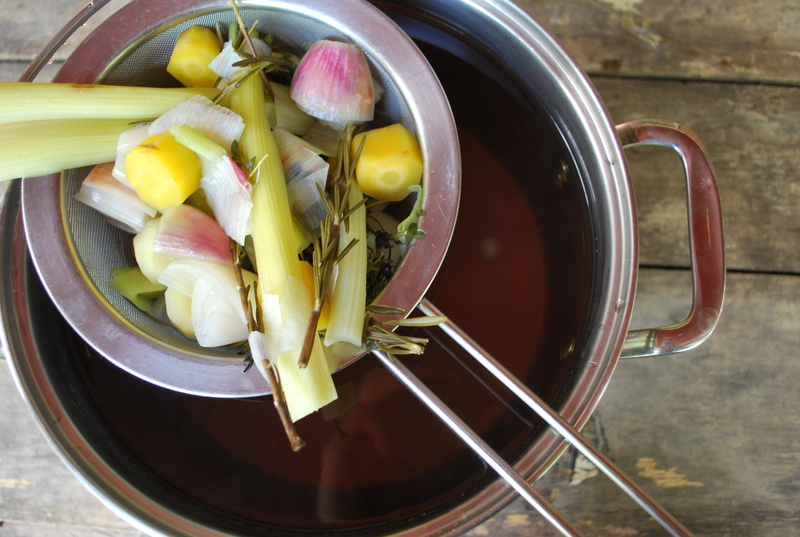 Place all the ingredients in a large stock pot with plenty of water. Bring to a boil and then turn heat down. Let simmer for 40 minutes on low heat. Remove from the heat and let sit for 5 more minutes. Strain. Cool. Store for use as needed. I mentioned last week that I was doing some spring cleaning in my fridge. Well, not only did I find a bunch of winter vegetables for this fabulous winter stew, I also found some gorgeous shiitake mushrooms that had dried their way to spring in a brown bag. They were fine, just brittle and forgotten. 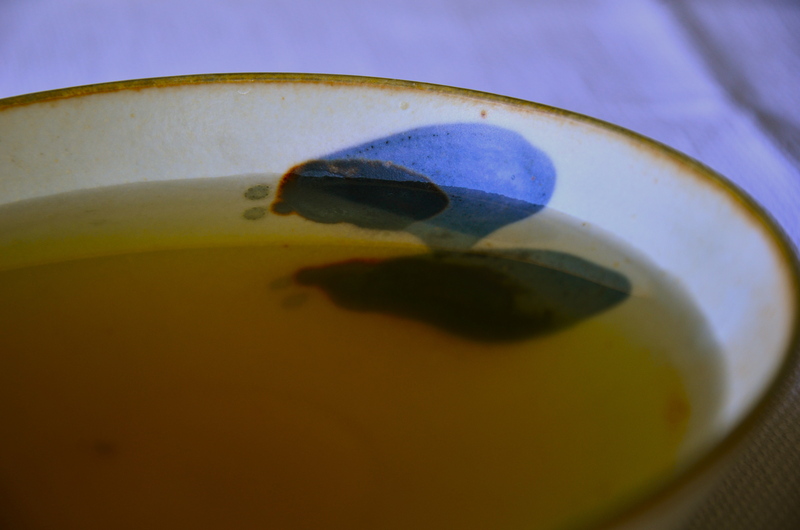 But nothing was lost because I threw them in a pot with water and kombu and, presto, I had awesome shiitake kombu dashi. 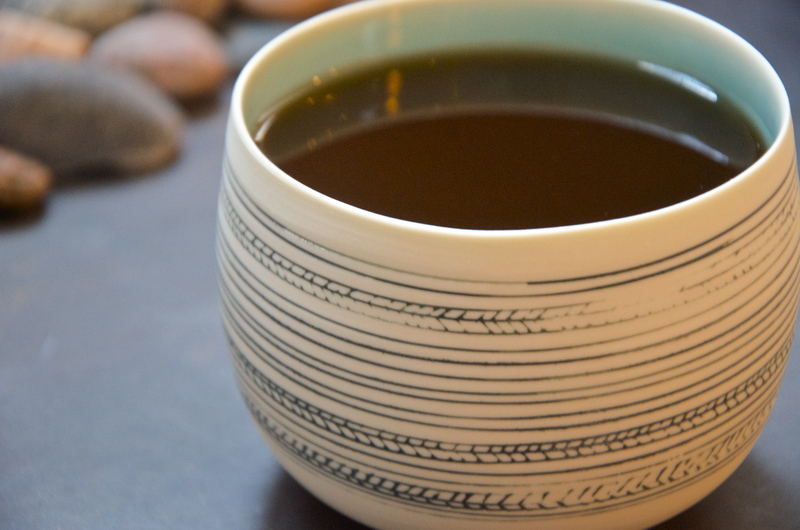 What is shiitake kombu dashi? It’s an amazing stock made from mushrooms and seaweed that can be used in soups (especially as the base to miso soup), to cook rice, as a broth when you’re in need of soul food, or to simmer vegetables to give them added flavour. 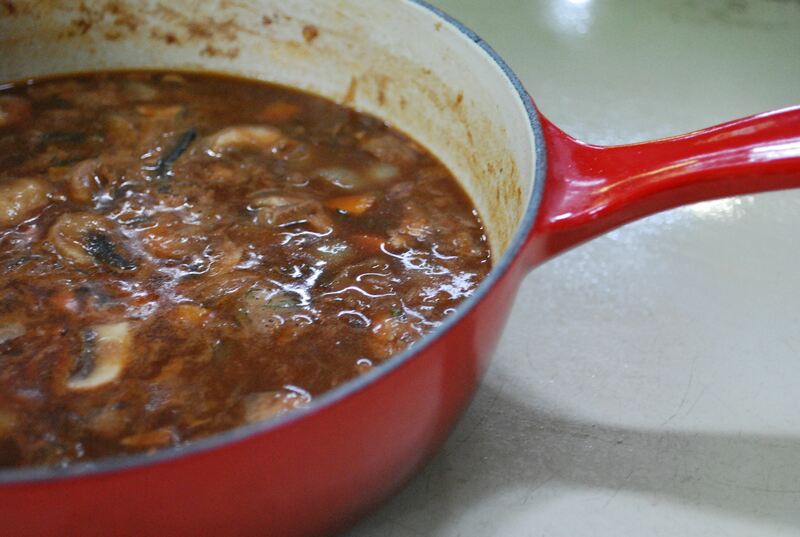 Throw the shiitake and kombu in a large stock pot. Add water and heat until the water just starts to boil. Before it begins to really boil, turn the heat down to low and let it simmer for about 50 minutes. 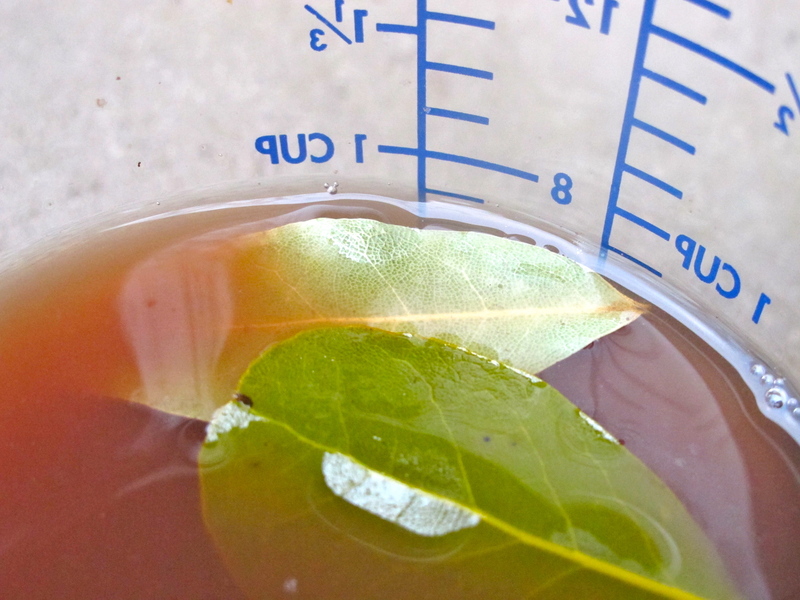 Remove the shiitake and kombu and strain the stock through a sieve lined with cheesecloth or tea towels.